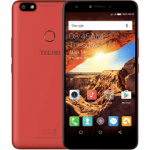 The Tecno Phantom Pad II full Specification, Features and Price, while the full Specification, Features and Price of the Tecno Phantom Pad. The Tecno Phantom Pad II has a dimension of 200*135.2*8.5mm, while the Tecno Phantom Pad has a dimension of 204*154*9.9mm. both run on Android 4.2.2 Jelly Bean. Phantom Pad has 1.2GHz Quad-core. both have a 16GB internal memory. both have a 1GB RAM. both have a 5.0MP back camera. Phantom Pad II comes with an 4200mAH battery, while the Tecno Phantom Pad comes with a 4500mAH battery. 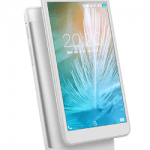 The Tecno Phantom Pad is larger. 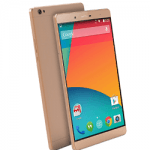 , The Tecno Phantom Pad II has a 1.3Ghz Quad core processor. 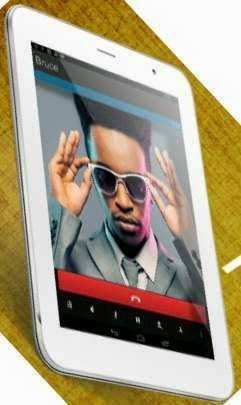 Tecno Phantom Pad has 4500maH. an edge over the Tecno Phantom Pad II in this area. Phantom Pad II in this area.